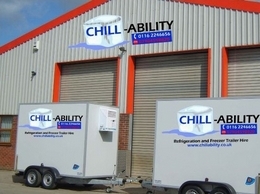 Here at Chillability, we have over 15 years' experience providing high quality refrigerated & Freezer trailers at competitive prices. We offer a delivery and collection service on the UK's largest hire fleet of Mobile refrigerated trailers. 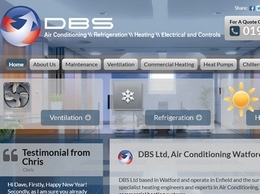 Providers of air conditioning and heating solutions throughout Watford and the surrounding areas. 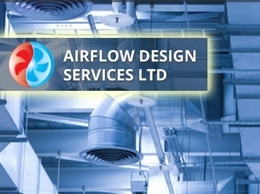 We can supply businesses with air conditioning, ventilation and heating solutions and also a complete maintenance and repair package. 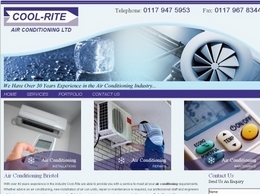 Specialists in air conditioning and heat pump installations. 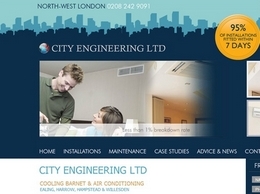 Providing and installing air conditioners for heating and cooling in Watford and the surrounding areas. 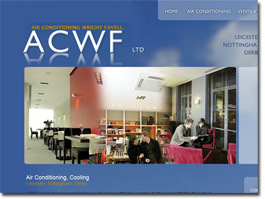 ACWF provide a wide range of services including, air conditioning, cooling services and heating services. They offer this service throughout Leicester, Nottingham, Derby and the surrounding areas. 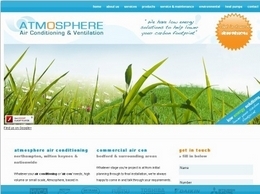 Providing a range of manufacturer air con units for home and business purposes. 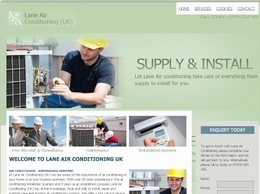 Both an installation and maintenance and repair service is performed.